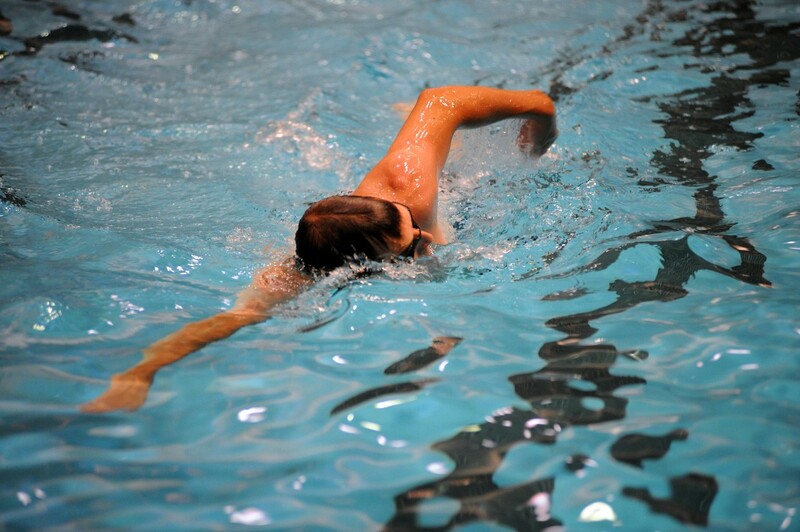 An indoor pool is one of many facilities in Bemidji State University’s recreation-fitness Center, accessible by NTC students. As an NTC student, you have access to Bemidji State University Health Services. Bemidji State has a nurse practitioner, nurses and practical nurses on staff five days a week. You can make an appointment to see a doctor. BSU Health Services are confidential and low-cost. Insurance is accepted. There is a fee each semester for entrance into BSU Health Services. However, if you live in BSU campus housing, this fee is automatically charged to your BSU account. NTC students have access to BSU’s Gillett Wellness Center, a full-service facility that includes an indoor track, racquetball courts, weight rooms, aerobic machines, pool, indoor climbing wall and activity spaces. Membership also allows students to participate in BSU intramural sports. You can register at BSU for a modest membership fee, or if you live in BSU campus housing, this fee is automatically charged to your BSU account.